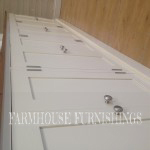 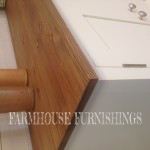 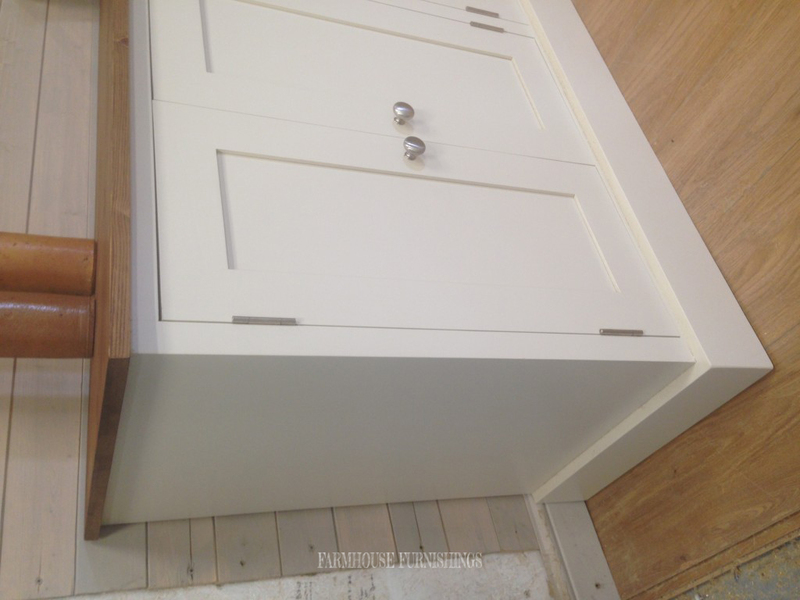 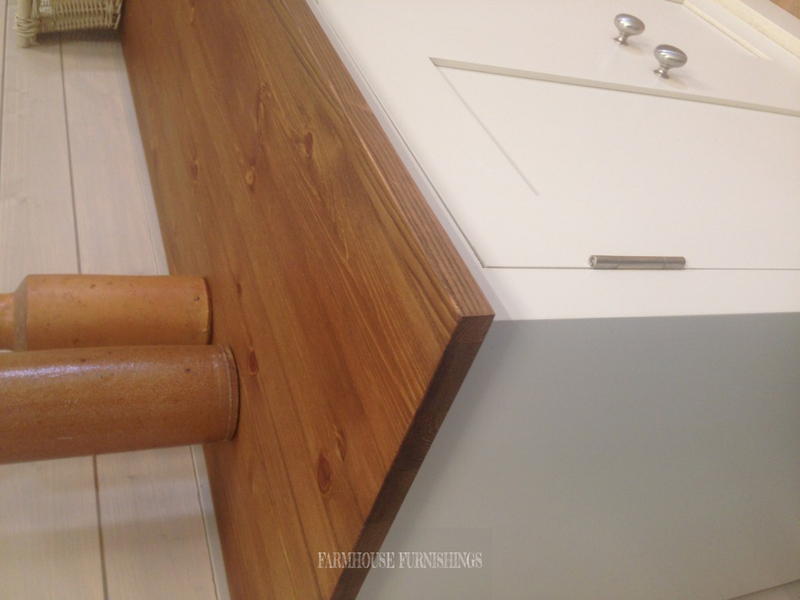 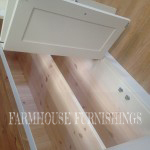 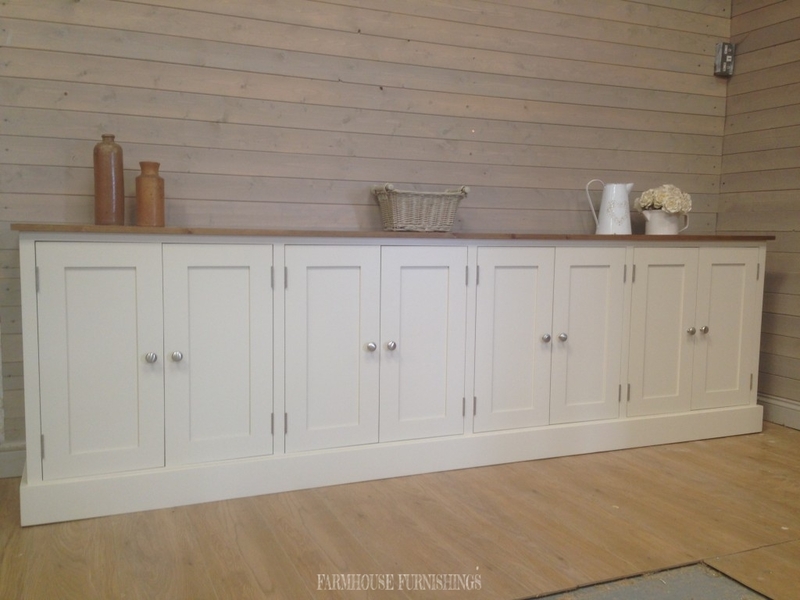 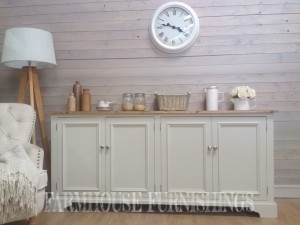 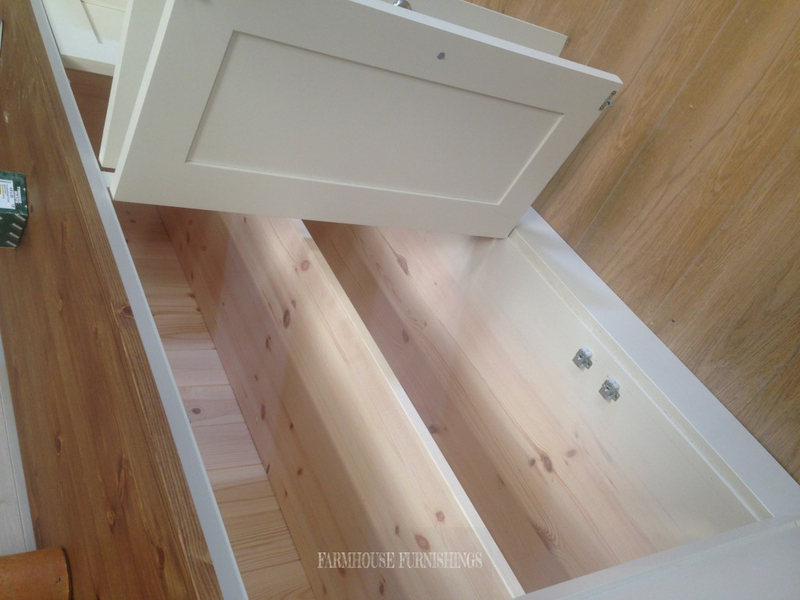 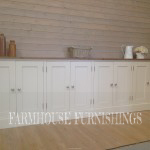 This stunning sideboard has a huge amount of storage space in the cupboards below. 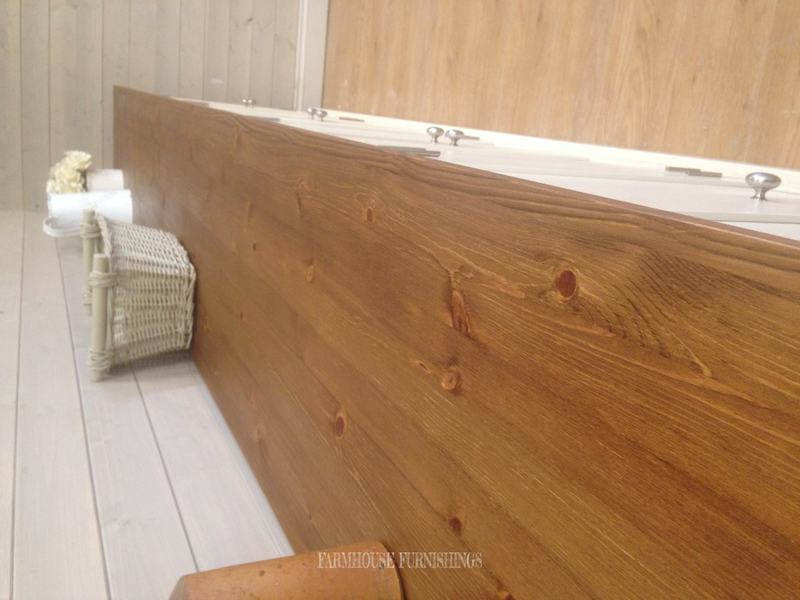 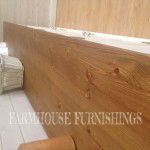 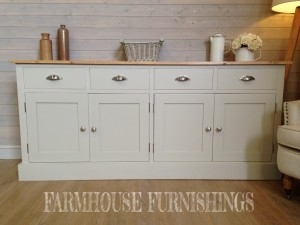 Handmade in the uk of solid pine. 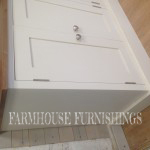 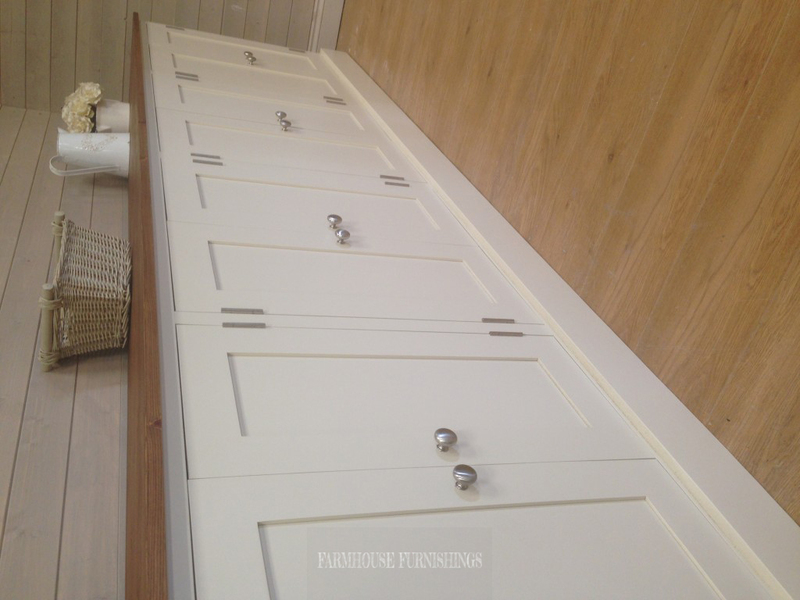 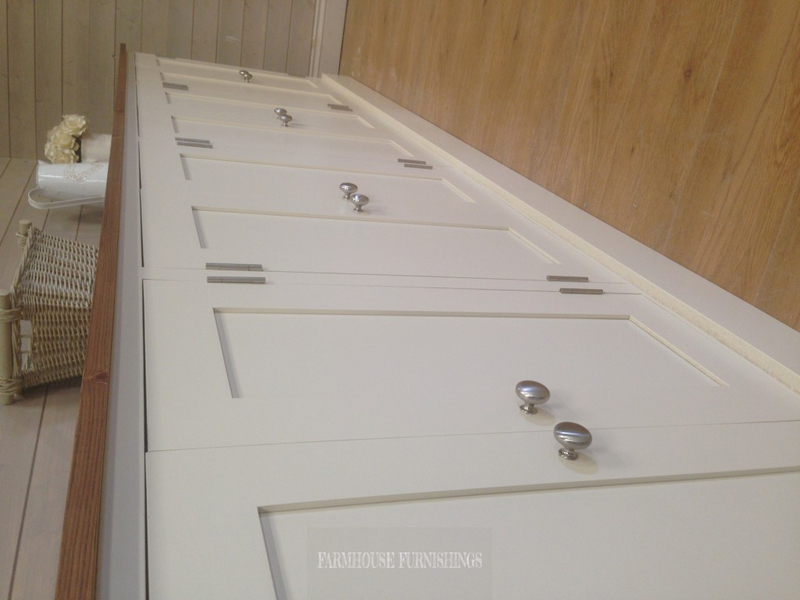 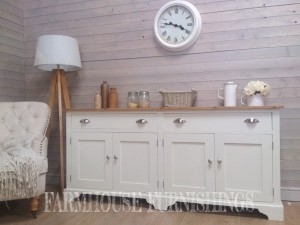 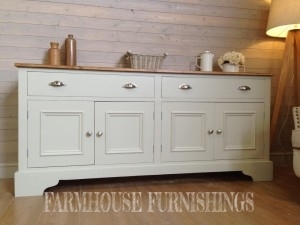 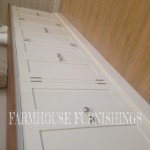 You can have this sideboard in any Farrow and Ball.